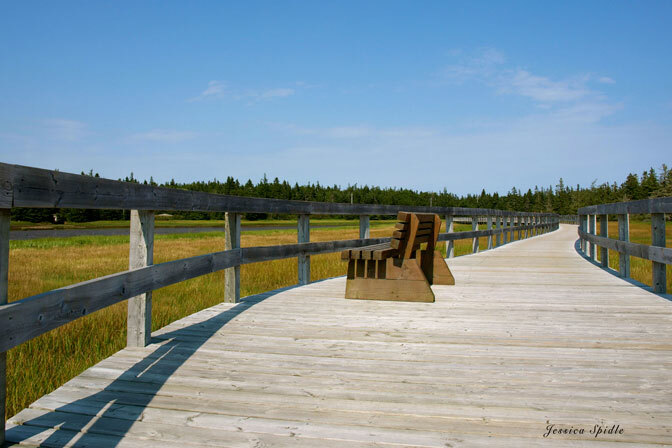 This beautiful park has a 1.5-km (1-mi) sheltered sandy beach (supervised July/August), an interpretation centre, a boardwalk along an inland marsh and two campgrounds. 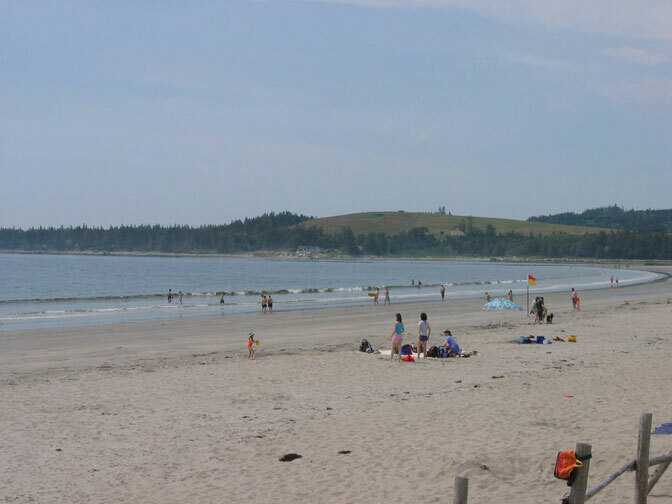 Park amenities include picnic area, canteen, trails, washrooms, change house with showers, disposal station, fire grills, wood, and ice. Leashed pets permitted.